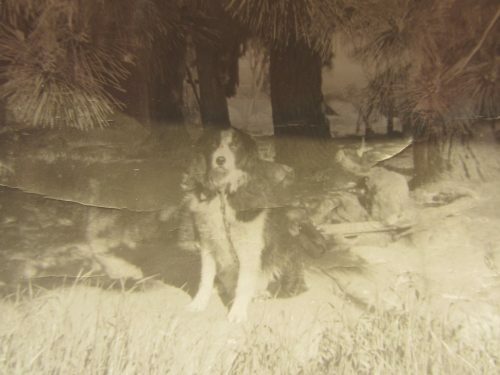 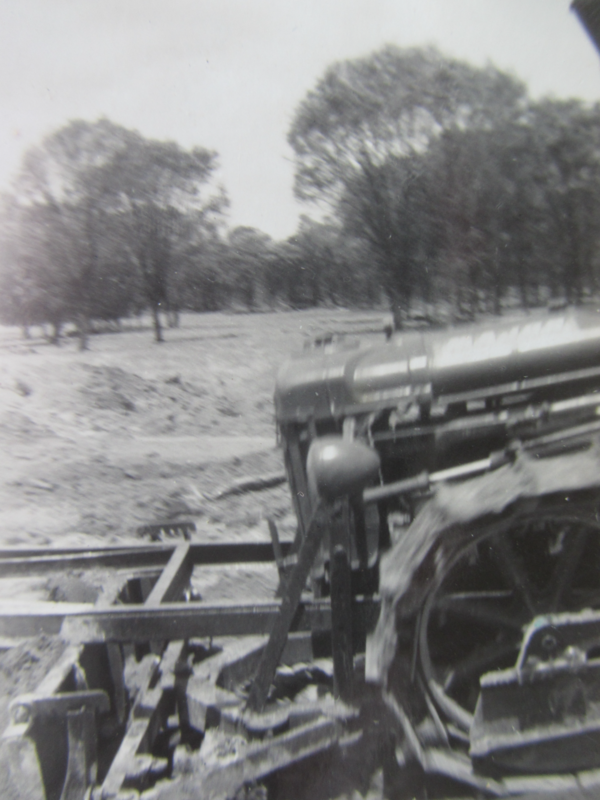 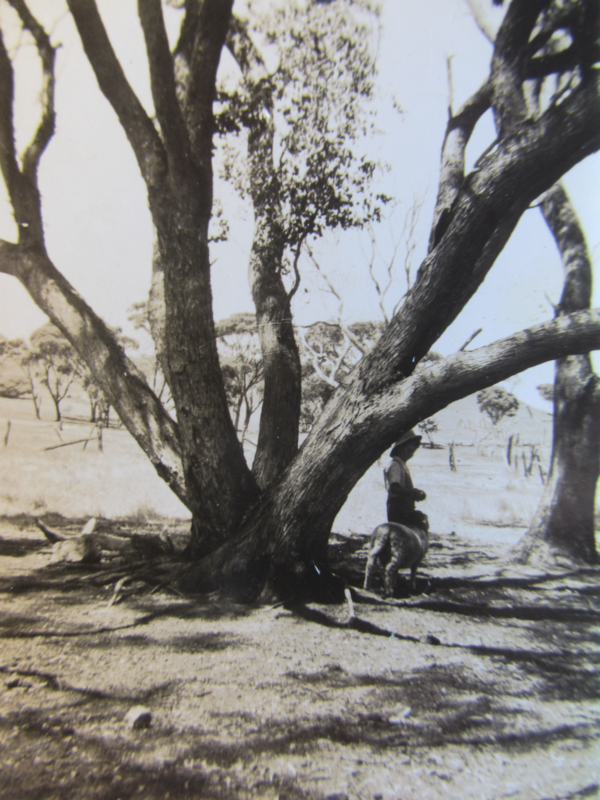 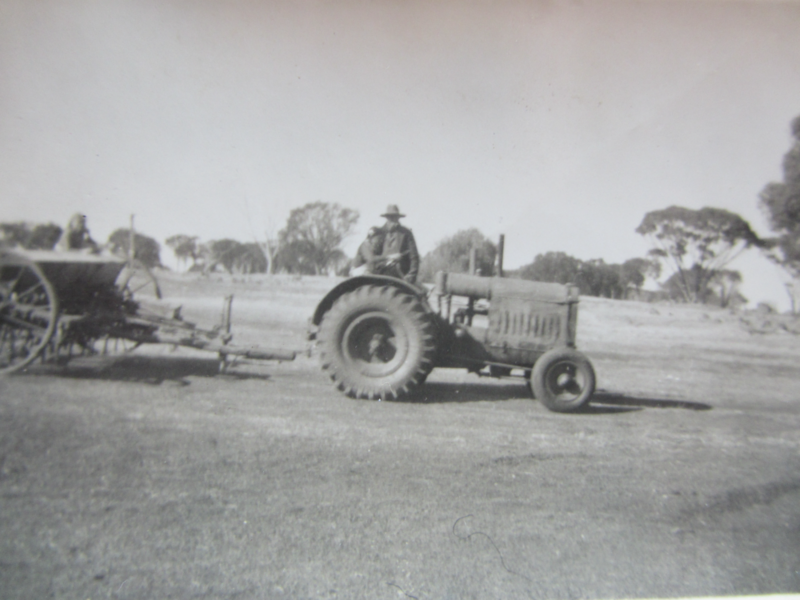 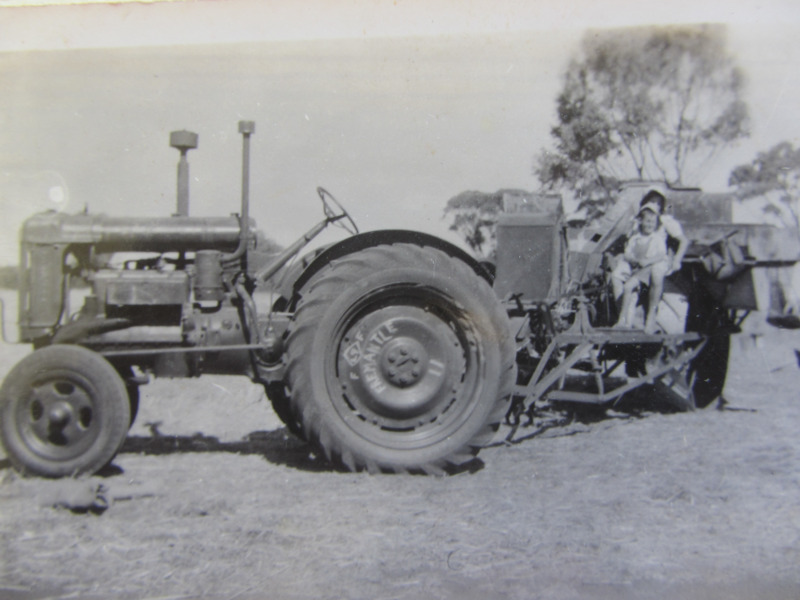 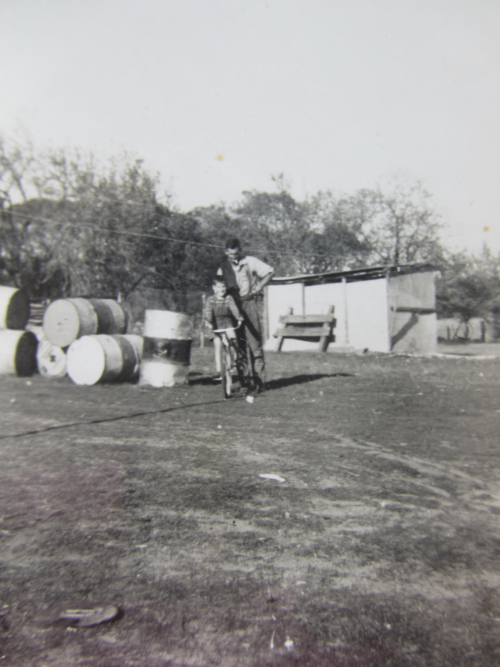 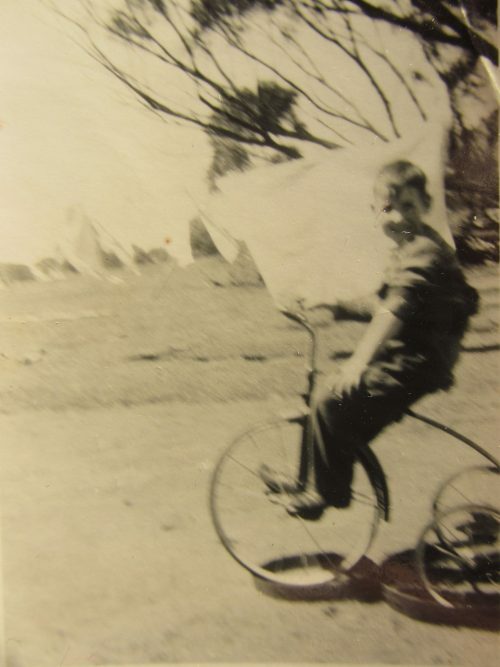 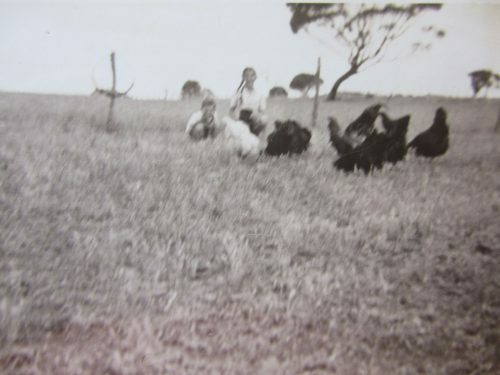 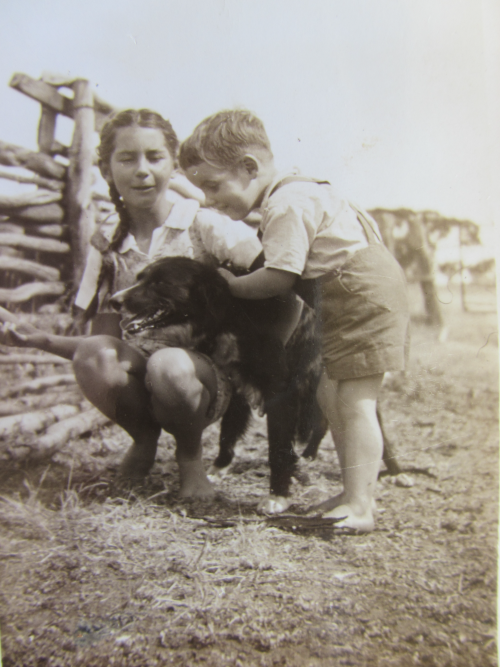 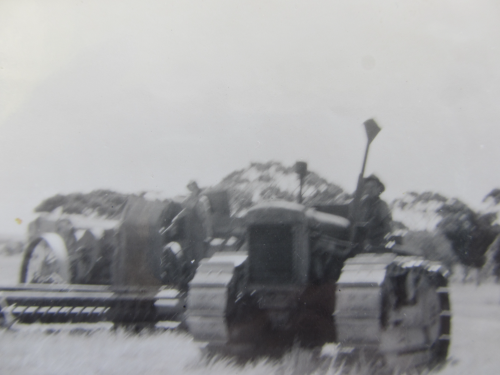 Most of these photos were taken when the family leased a farm in Pingelly from 1947 to 1950 and on a farm they purchased in Popanyinning in 1950. The family lived in Popannyining from 1950 to 1962. 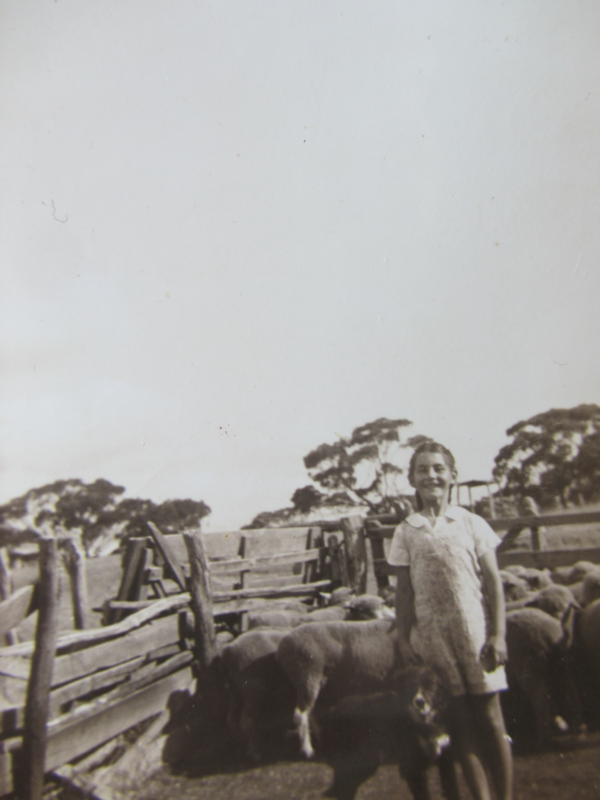 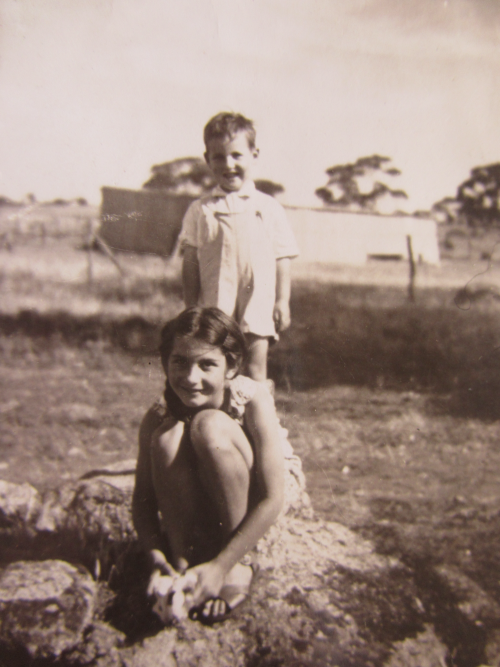 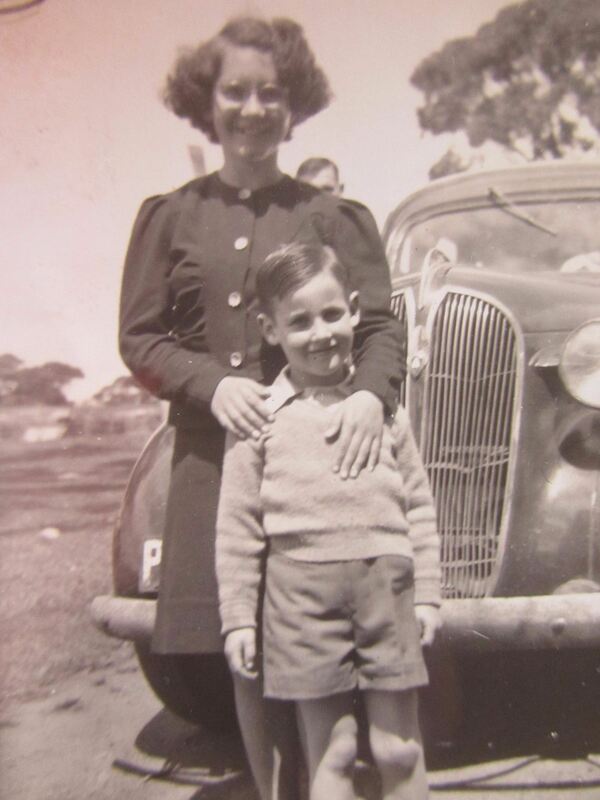 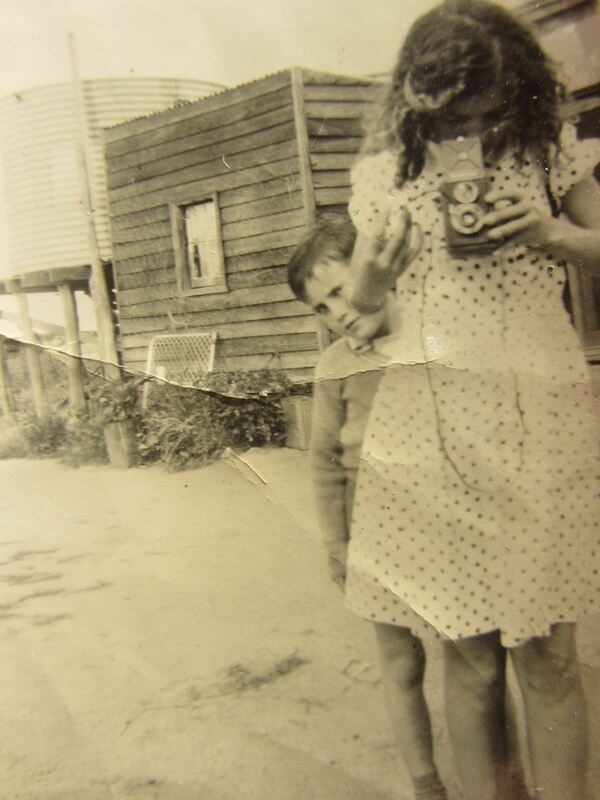 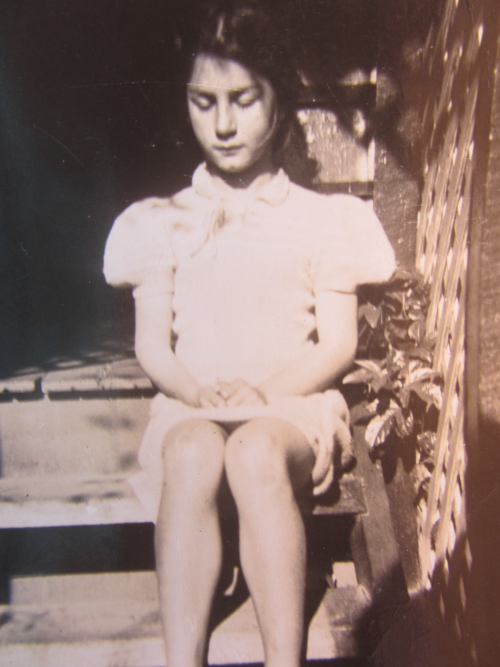 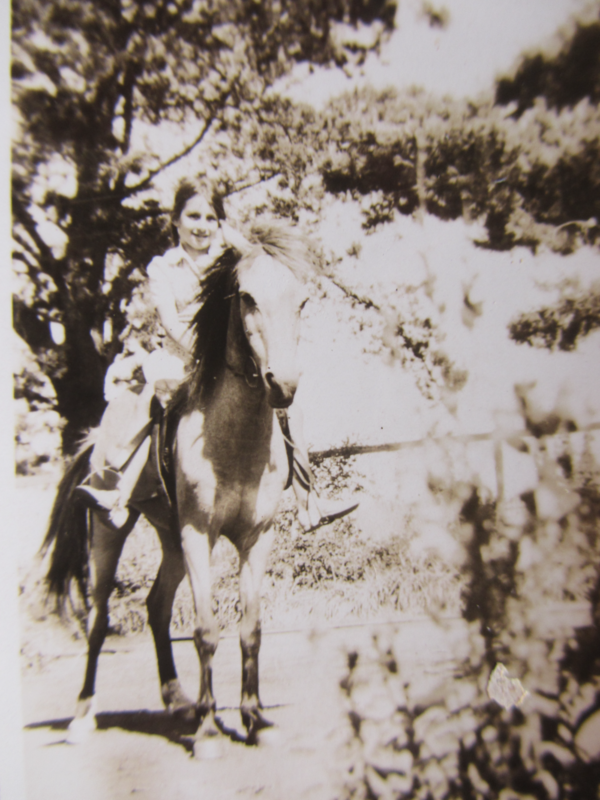 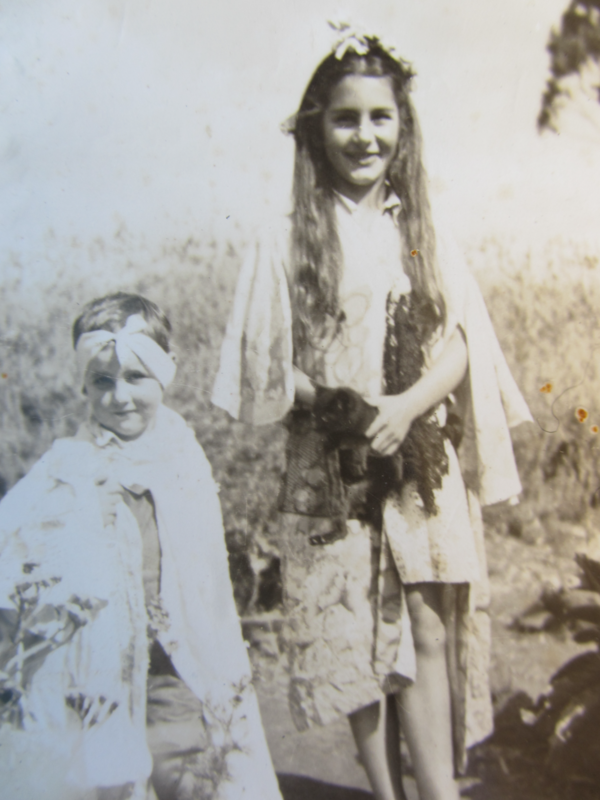 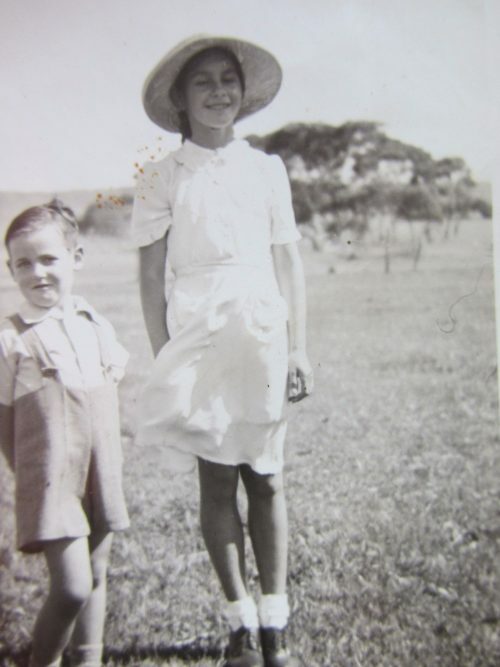 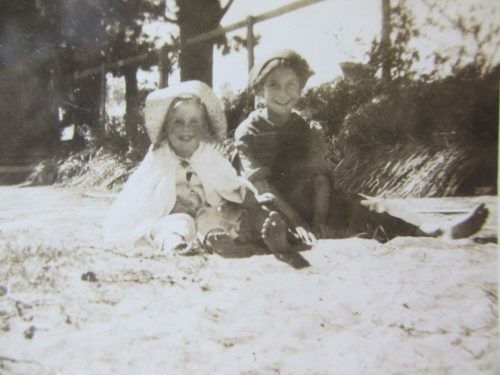 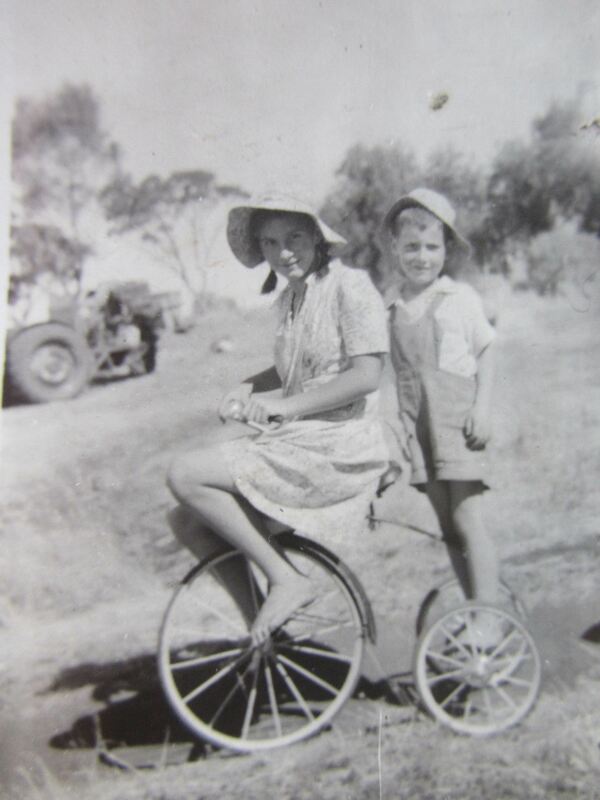 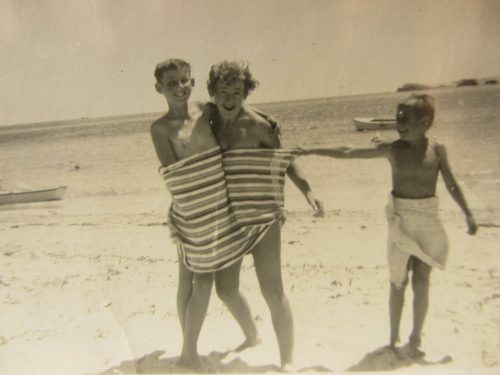 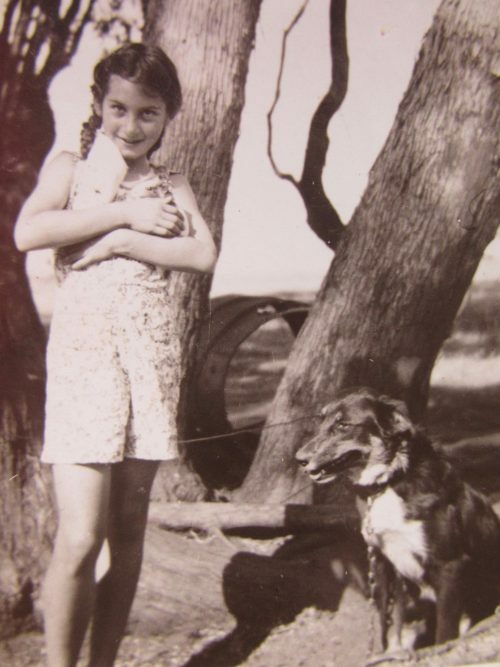 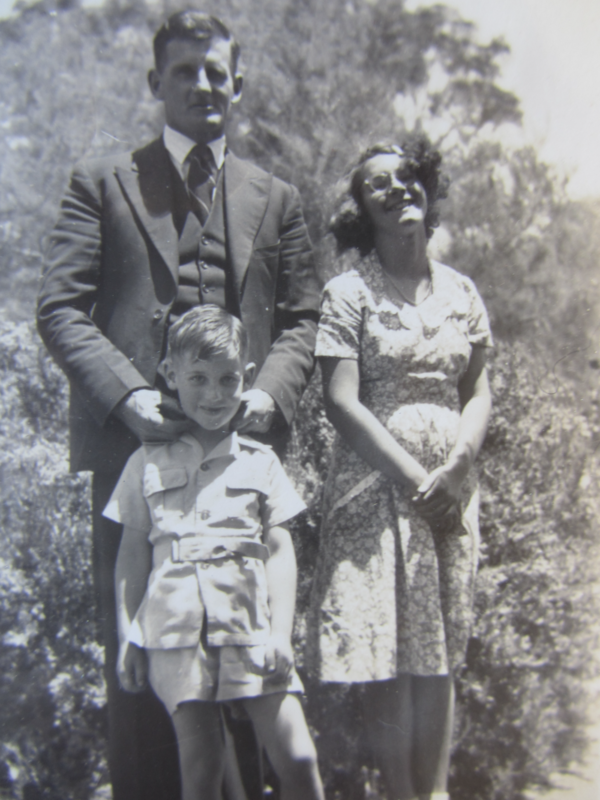 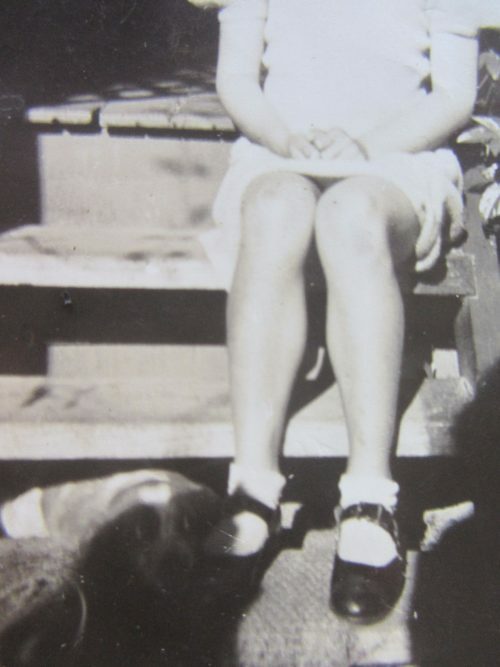 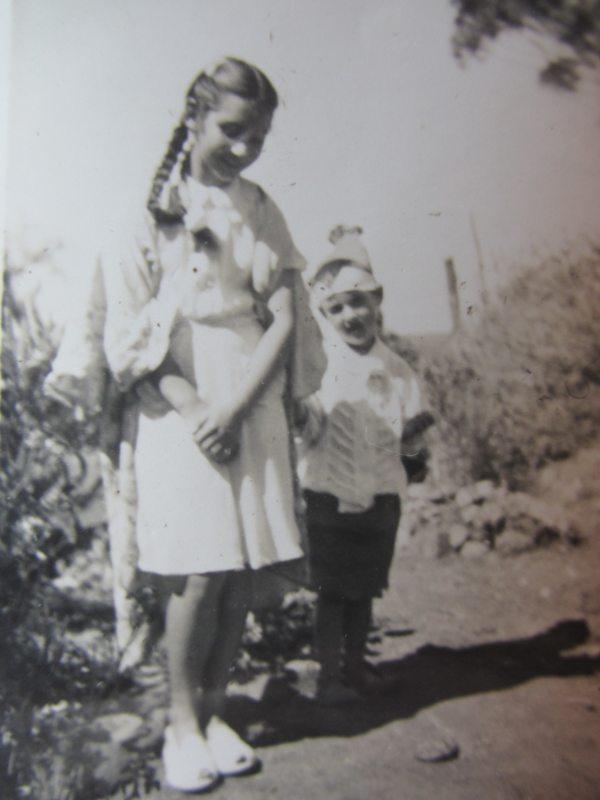 The following photos are of my mother Janne (nee Millicent Hurst) taken in Pingelly and Popannyining. 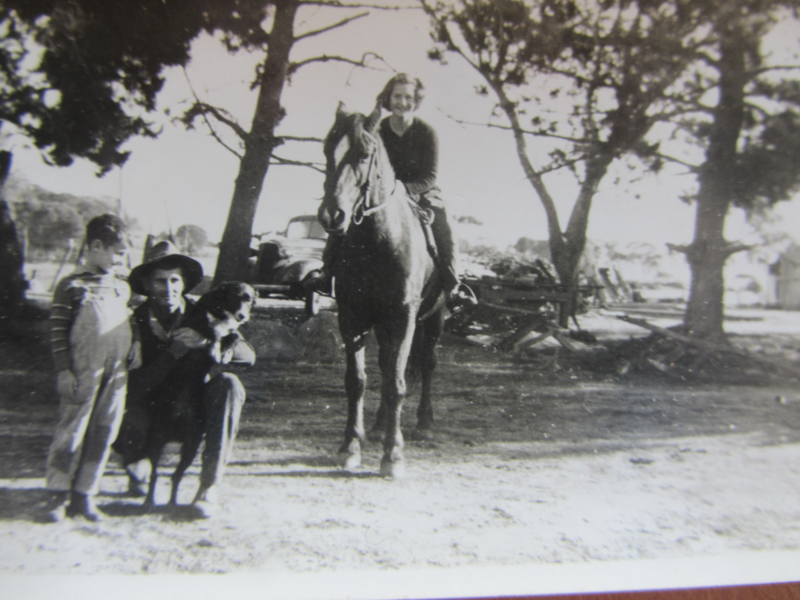 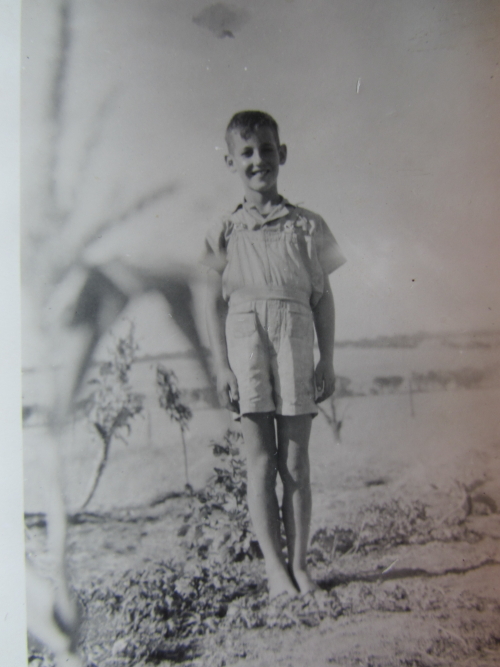 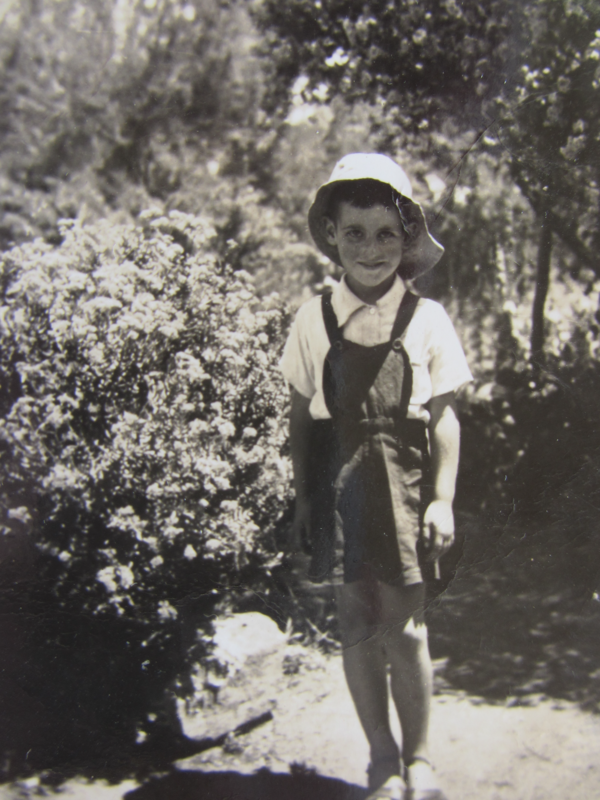 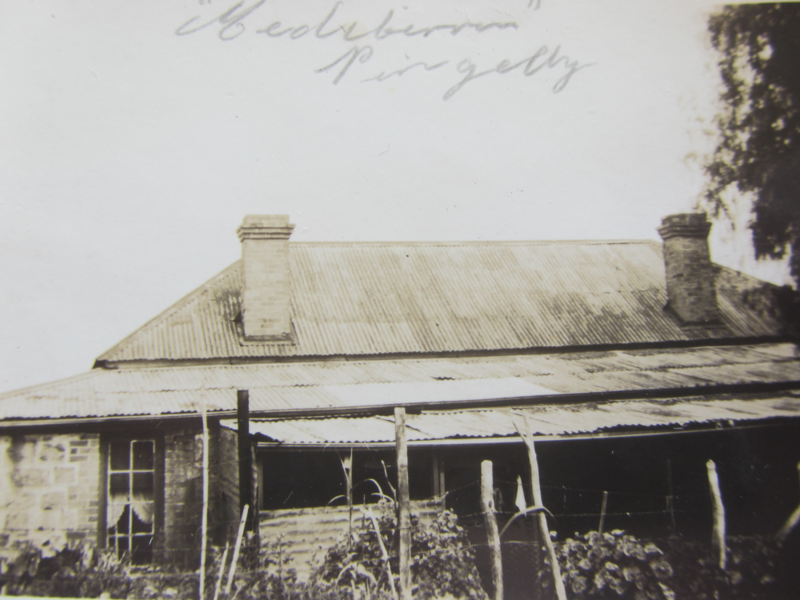 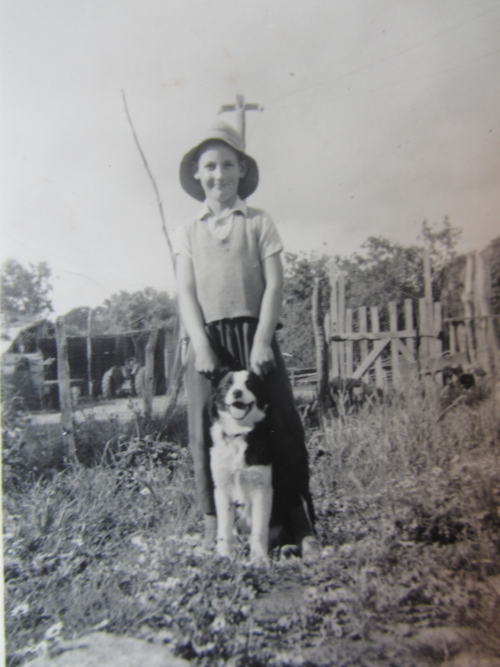 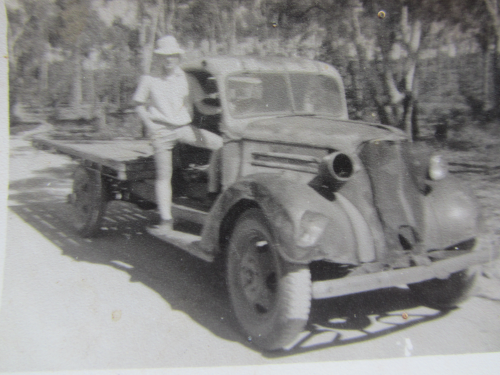 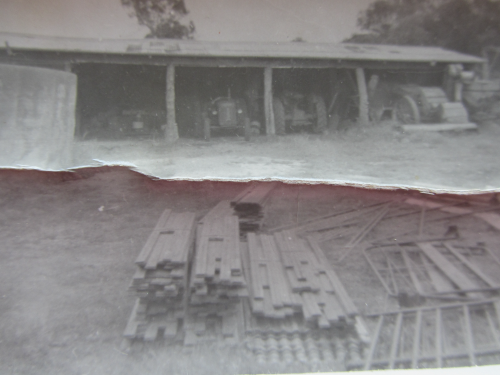 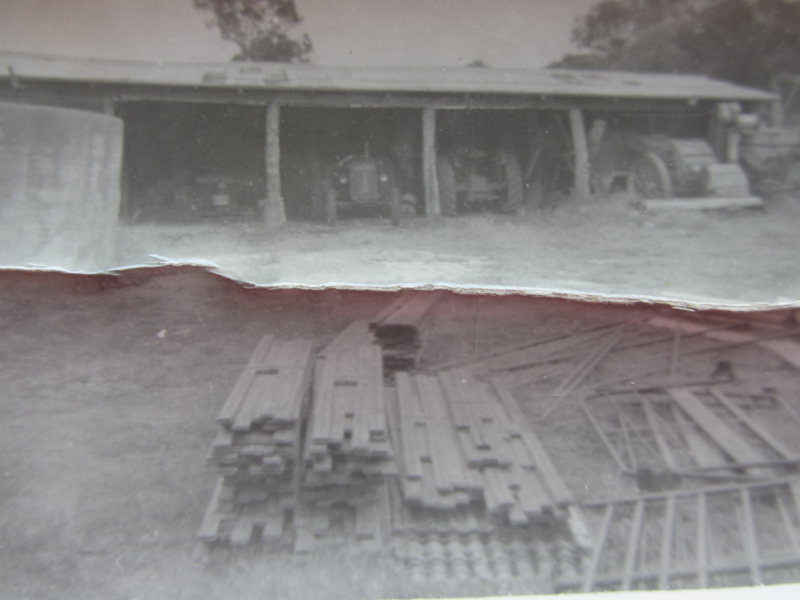 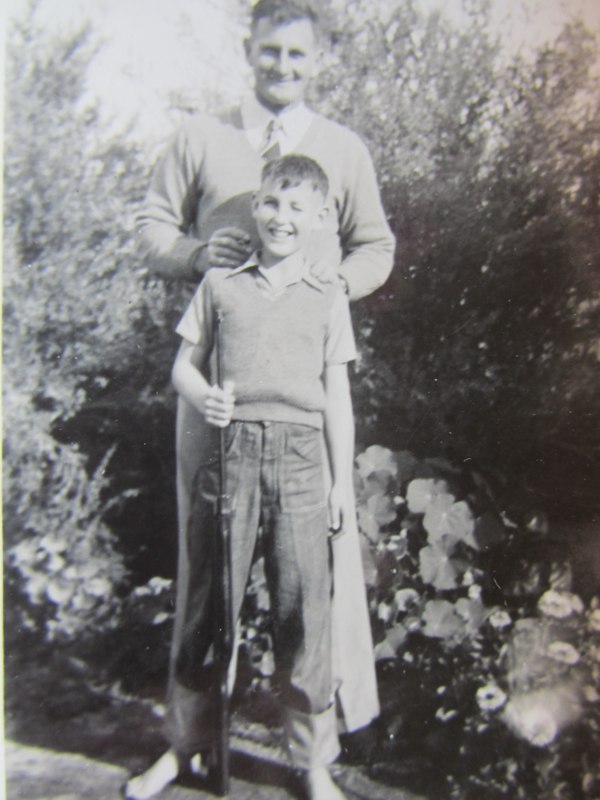 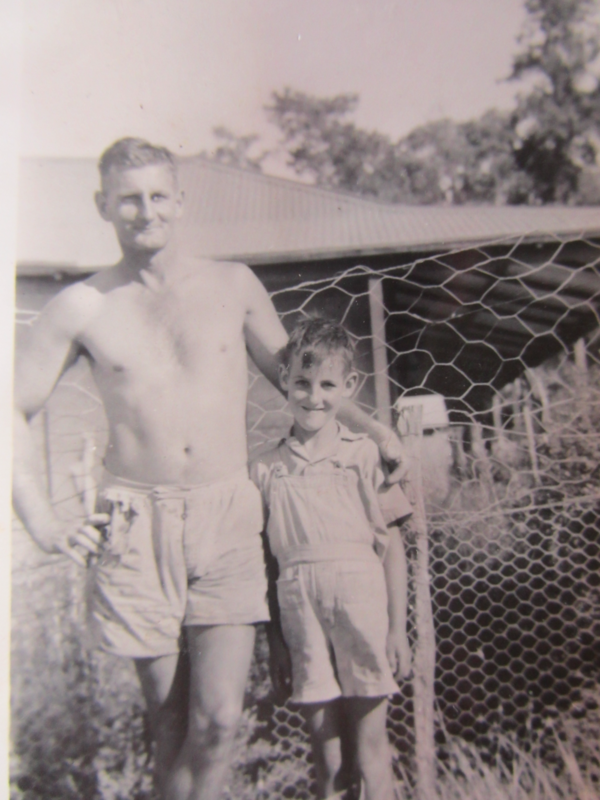 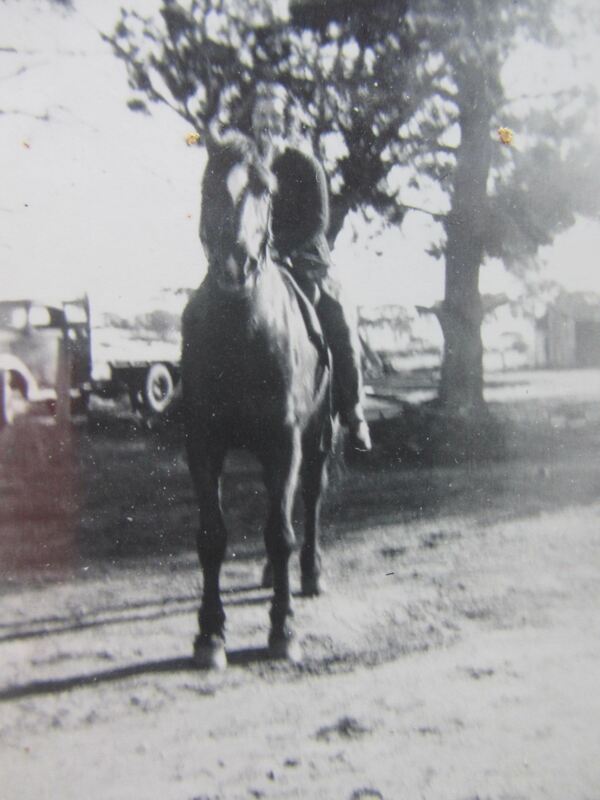 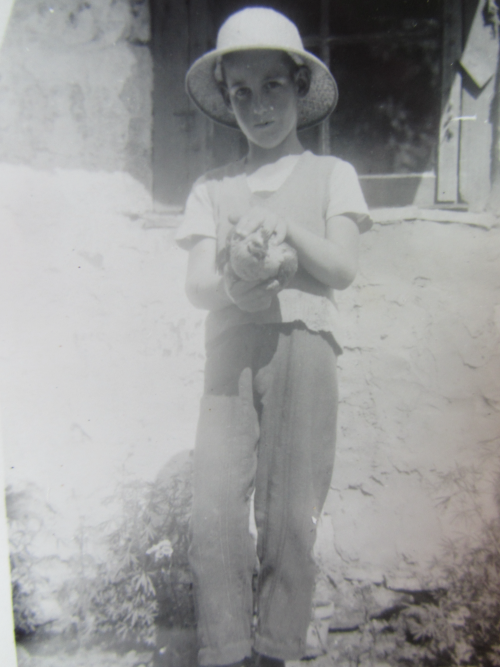 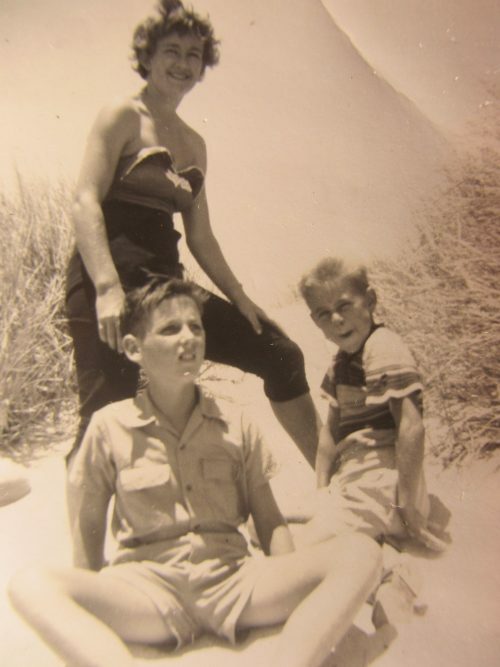 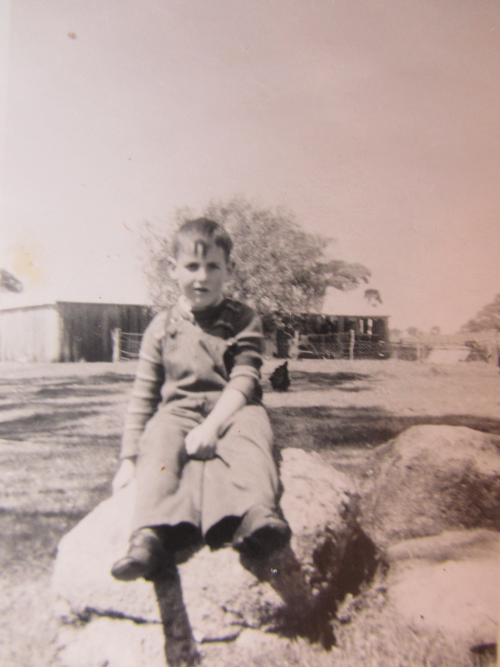 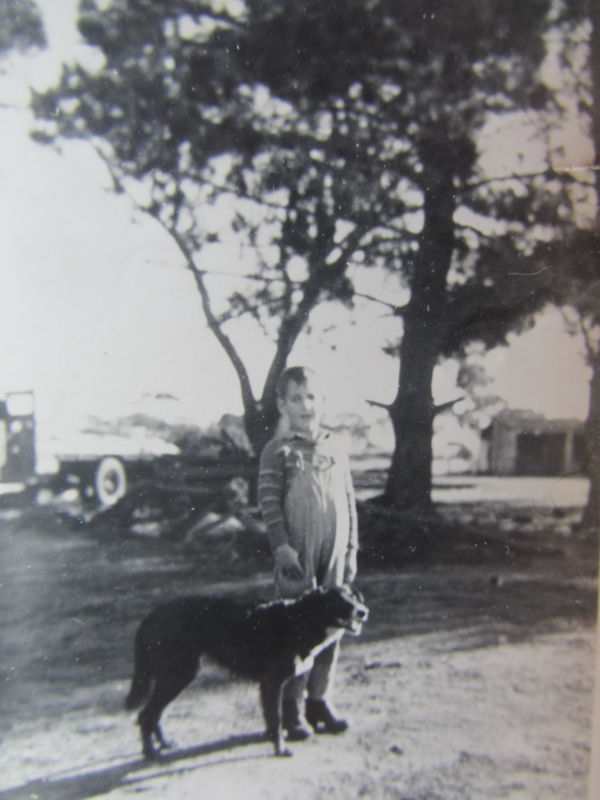 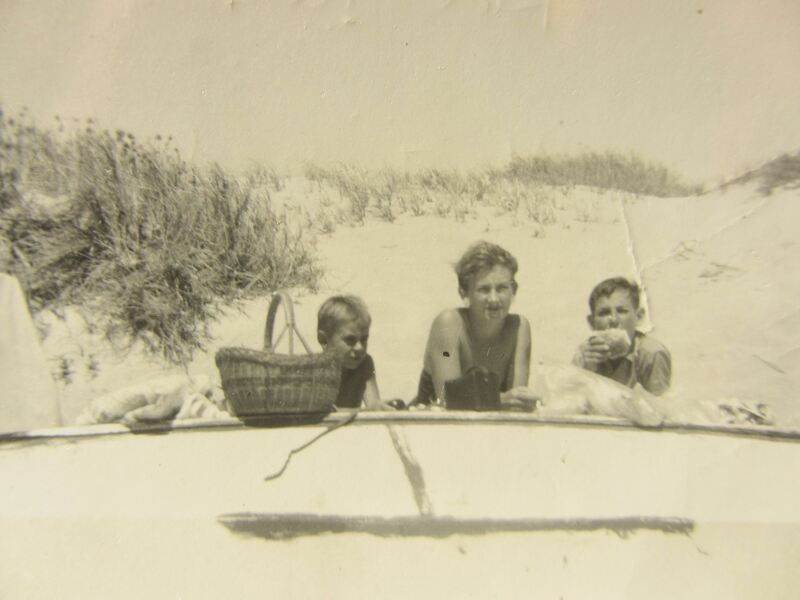 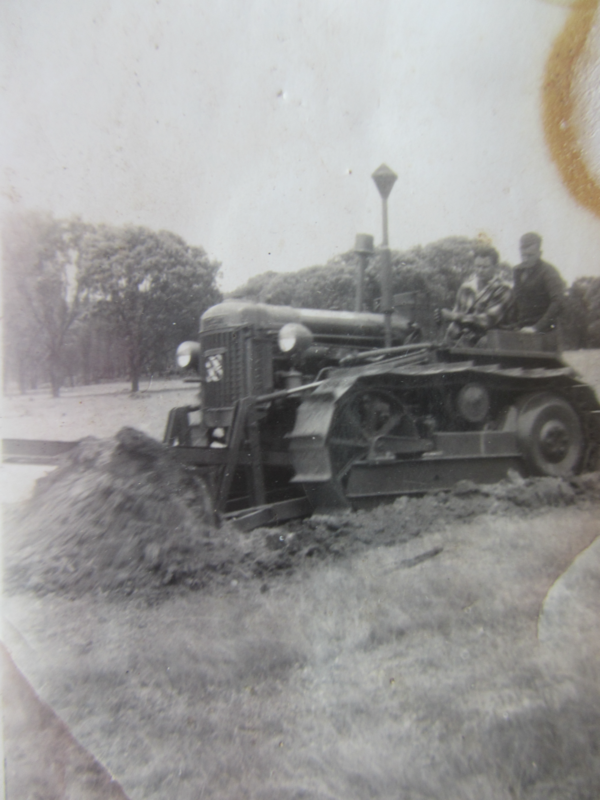 The following photos are of Ric taken when he lived at Pingelly and Popanyining. 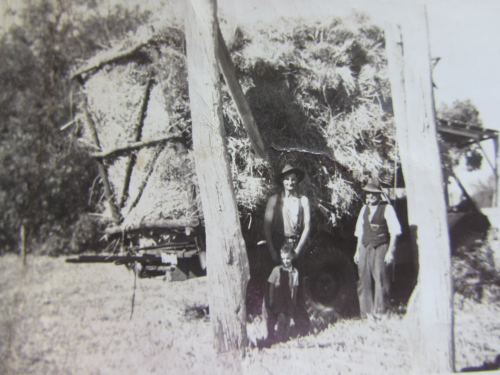 Photos from around the farms.